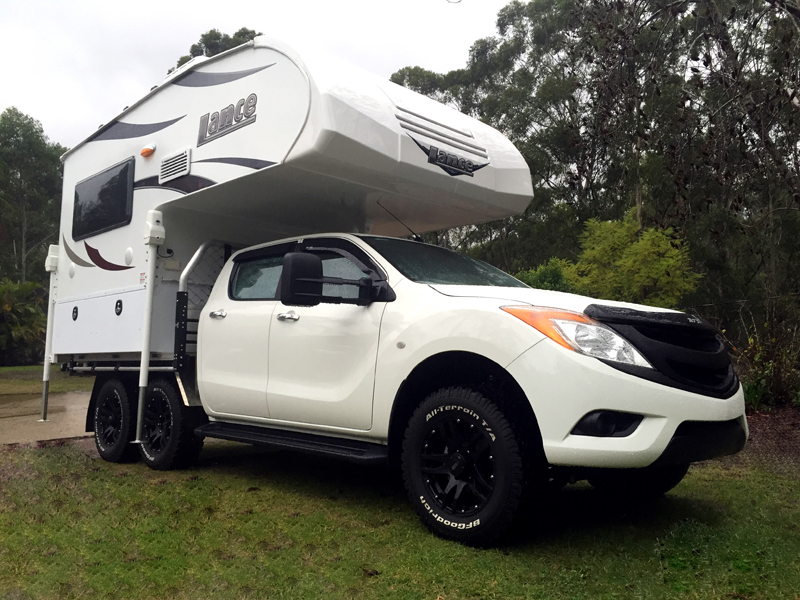 With the amount of features and accessories packed into our Lance Slide On Campers, we needed a quality suspension set up to carry the load of all these extras. At Truck Camper Sales we rely on the Airbag Man to provide quality, durable and reliable airbags for our slide on campers. 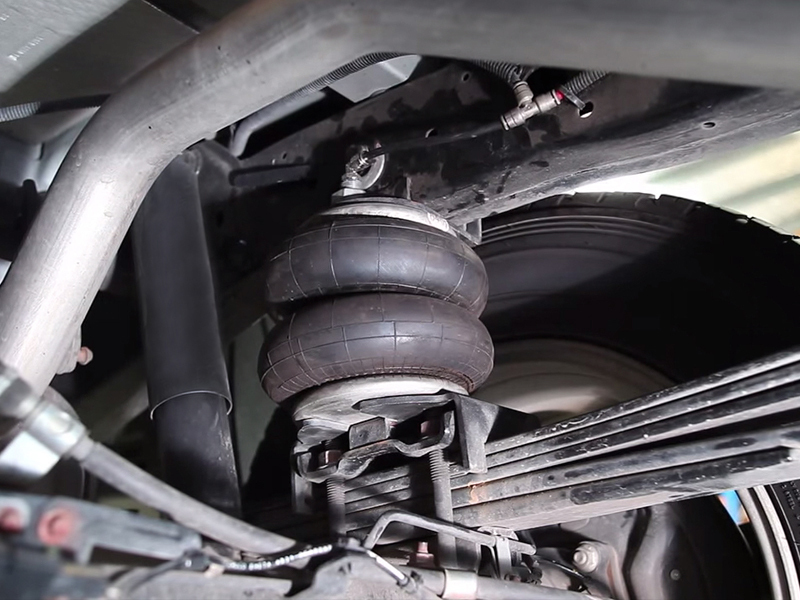 We have found the customer service from the friendly Airbag Man staff exceptional, the parts we order arrive on time and are exactly what we have requested. Running a business with customer time frames is a point of priority, this is especially refreshing. 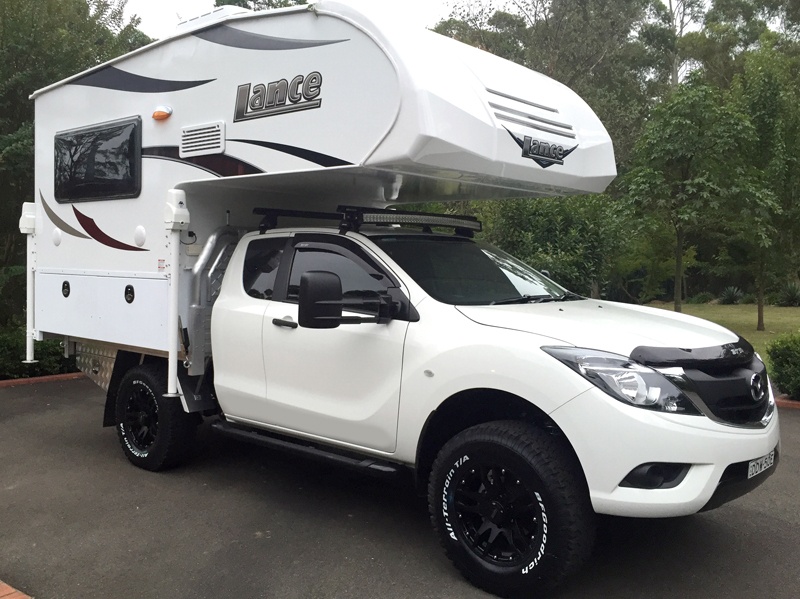 A recent 6 wheel (lazy axle) utility we modified had a pay load increase to the 2 tonne mark making its carrying capacity and driveability suitable to carry one of our Lance Slide On Campers. The quality products supplied by Airbag Man made this 6 wheeler and slide on set up safe and reliable to pass on to our customer. 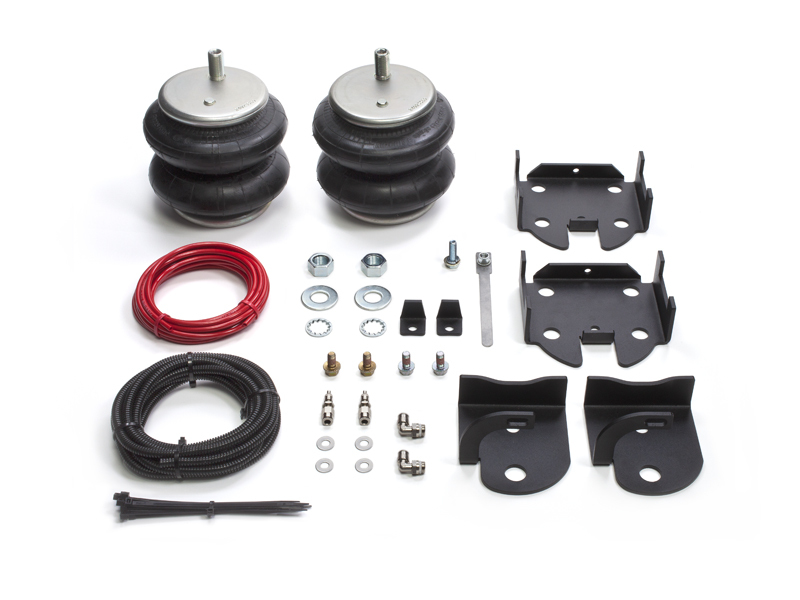 We also use these airbags on our standard utility set up as well and have found that the stability they provide really increase the driver comfort when carrying these larger loads.